In 2010, London became the first city in Canada to join the World Health Organization Global Network of Age Friendly Cities. Membership in the Network represents our community’s commitment to improving age-friendliness and to engaging older adults in the process. 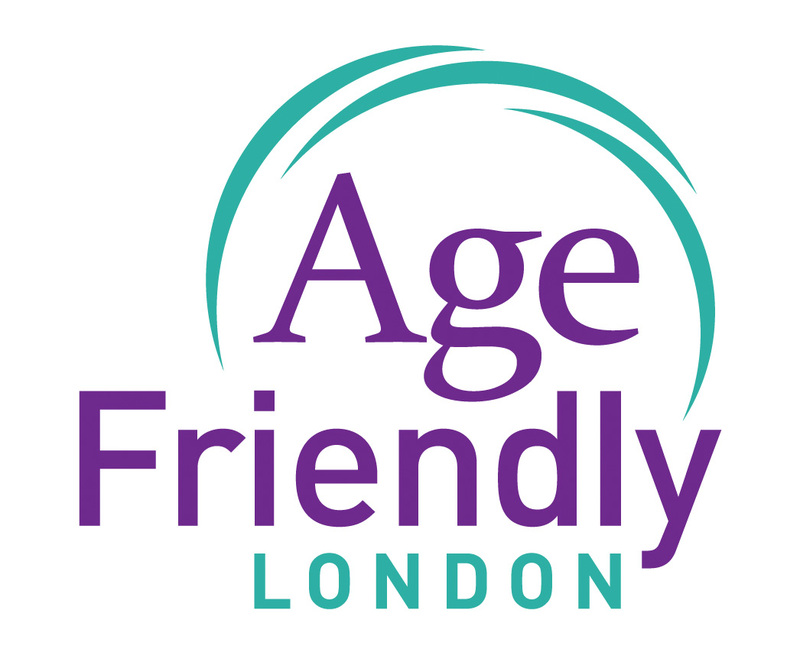 The Age Friendly London Network is a community-based network with the vision of a diverse, vibrant, caring, and healthy community, which empowers all individuals to age well and have opportunities to achieve their full potential. The Network membership is comprised of older adults, representatives from senior-serving organizations, and others who are interested in making London a more age friendly city. There are eight working groups, one for each of the eight focus areas of age-friendliness. The City of London provides the backbone support to the Network although the community is the leader of change. The eight focus areas represent aspects of the physical and social environments that impact our ability to age actively, maintain independence, and improve quality of life. For more information about the Network, please visit www.london.ca/agefriendly or call 519-661-2489 Ext. 7208.